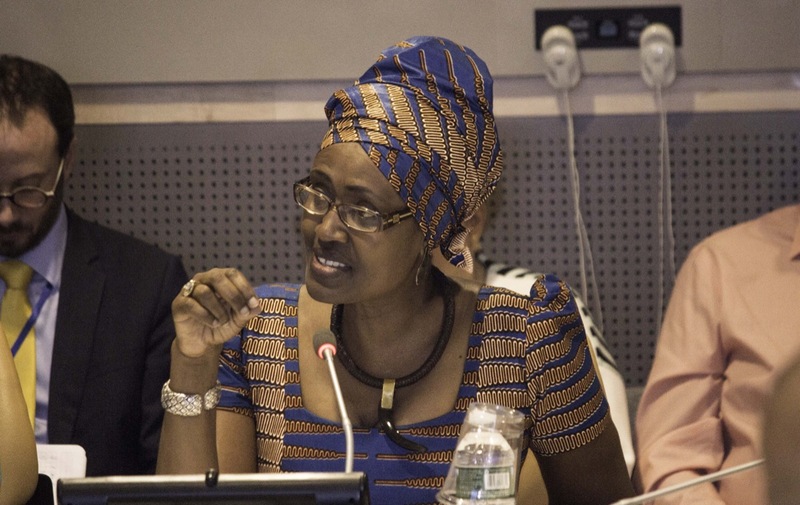 “There is no economic law requiring globalization to be a race to the bottom,” wrote Executive Director of Oxfam International Winnie Byanyima for the 2019 World Economic Forum Annual Meeting in Davos, Switzerland. However, it’s no surprise that some of the top beneficiaries of globalization may not agree with her. These top beneficiaries include the dozens of multinational companies with divisions and subsidiaries in different countries. These establishments don’t seem to know that globalization isn’t only about maximizing their bottom line. I think globalization can also be used for the production of a company’s goods and services in other countries in a way that benefits all parties. As part of this obsession with increasing their profit margins, multinational corporations appear to focus on reducing labour and production costs by outsourcing many aspects of their business. I’m sure you’ve had an experience when you’ve called a company’s customer care department—only to discover that it’s in another country. You would hope that most of these establishments that outsource their business believe in the importance of providing jobs to people in impoverished countries. Unfortunately, these businesses are probably only interested in racing towards the acceleration of their bottom line—that is, increasing their profits and reducing their production and labour costs as much as possible. As a result of these companies’ desires to race to the bottom line, many employees work in subpar conditions. Recall the news stories about employees who work long, intense hours for low wages in factories and warehouses. One such story was about the 2013 garment factory collapse in Bangladesh, where over 1,100 workers lost their lives. The collapse was said to be attributed to unsafe building conditions. According to the CBC, the factory had been producing clothing from many designers—including Joe Fresh of Loblaw. Perhaps it’s time for multinational conglomerates who participate in the maximizing-the-bottom-line race to start a new competition. We need to look at the list of establishments with appalling work surroundings and challenge companies to race to the end of that list. It will be interesting to see if companies will continue to expose their employees to unsanitary labour conditions if they know that this will lose them the contest of public opinion. Instead of a race to the bottom, we need a race to create better working conditions for labourers around the world—that’s what globalization can and should be about.